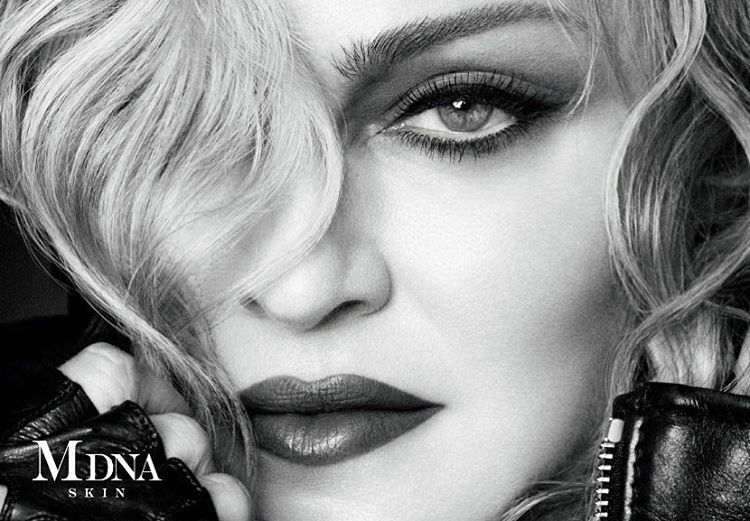 The last and final single to be taken from The Immaculate Collection was a re-release of Madonna’s ‘Holiday’. We have collected a few various pressings of this release including this very rarely seen official Dutch cassette single. Play the Blind Test to try and win a Gold DVD for the ‘Rebel Heart Tour’ now. Next up in our discography was the re-release of Madonna’s ‘Crazy For You‘ off of The Immaculate Collection. The same artwork was used as for ‘Rescue Me’ (although not blue colored). New in our discography is Justify My Love, we have collected 28 different pressings of this release. Justify My Love was banned from MTV and became the first ever video single. To this day Madonna still calls it one of her favorite music video’s. The Immaculate Collection – a massive 58(!) different pressings added to the discography!